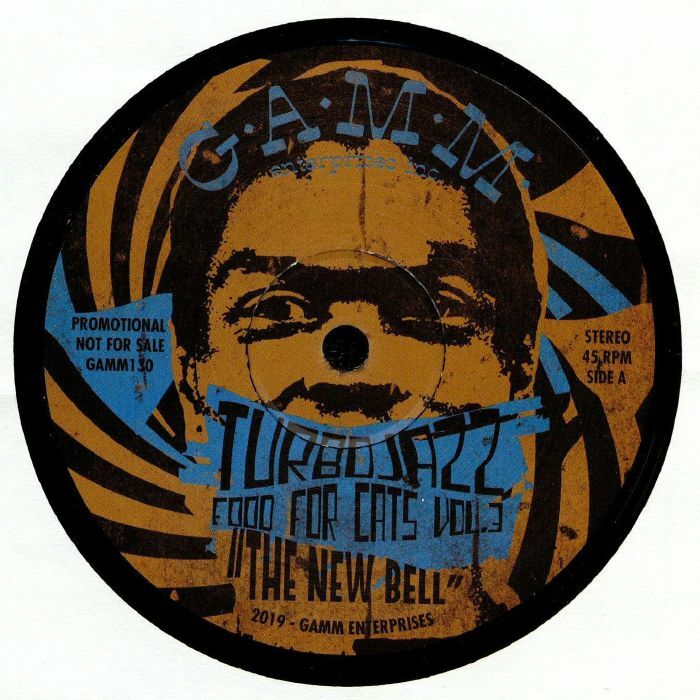 TURBOJAZZ Food For Cats Vol 3 vinyl at Juno Records. 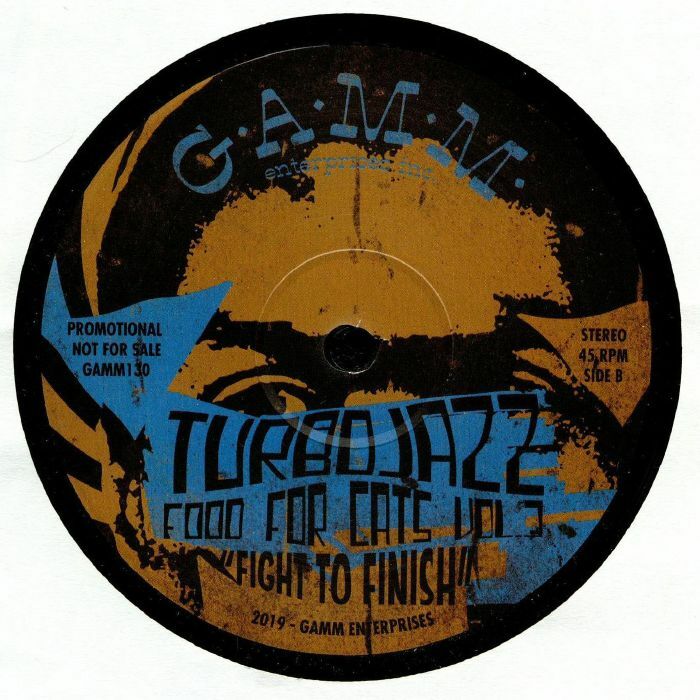 Milano heavyweight producer Turbojazz known for his stuff on Local Talk, G.A.M.M, CT-HI and more. He is also a member of Jaxx Madicine together with Parker Madicine returns with an infectious classic afro-funk release containing two high energy reworks of Manu Dibango and Fela. Peak time stuff! On the A side we have the sleazy exotic '70s funk of "The New Bell" while on the flip, you are treated to the jazz-funk laced trip of "Fight To Finish" where the drummer does his best impression of Jab'o Starks blending together an early funk and hip-hop rhythm.